Recently, the K-Pop fan community is handing out a comprehensive list of the rate of the resignation of Korean entertainment company employees. Attracting the most attention is still 4 “big companies” in the music industry of Korea, which are SM, JYP, YG, and Bighit. Most interested in the list are still 4 famous Korean entertainment companies. Certainly, without having to disclose, K-Pop fans can guess which of the four names recently had the highest number of employees quitting from their jobs. From the way of management of this company to artists, fans also easily deduce the same with employees. 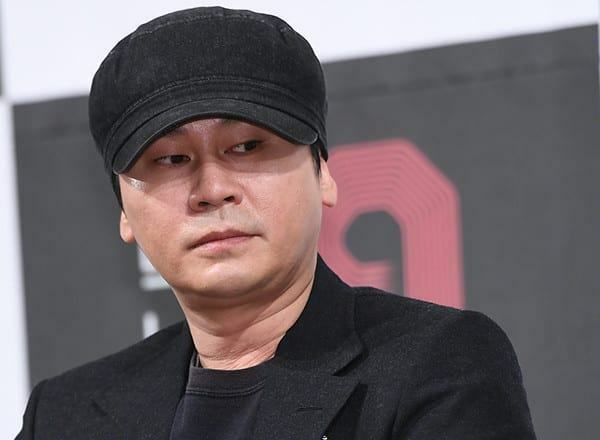 It’s none other company than YG Entertainment, taken over by chairman Yang Hyun Suk. 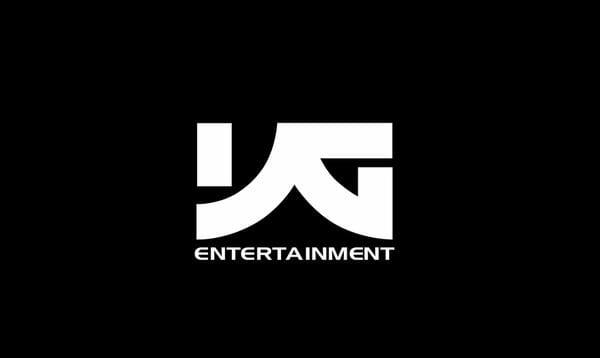 Not surprisingly, YG Entertainment is the company with the highest percentage of employees quitting in K-Pop. Specifically, the YG employee’s resignation rate in 2018 was 38% (138/360 employees resigned), followed by SM with 29% (126/431 employees resigned), the third was JYP with 18% (38/215 employees resigned) and finally Bighit with 17% (24/138 employees resigned). Through this ratio, it can be seen that Bighit not only takes good care of artists but also treat their employees well. Not only neglected in managing the artists but YG management also caused many employees in the company to resign. 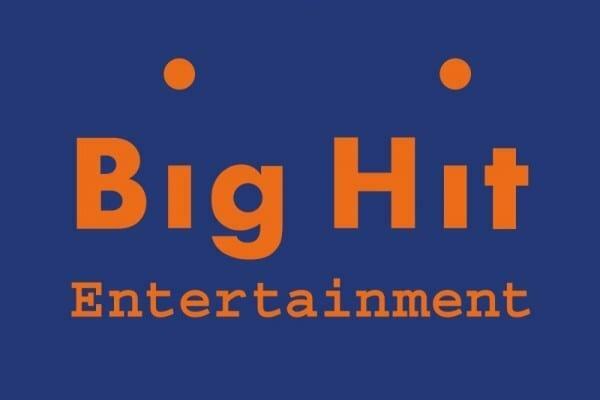 Big Hit was named in “Big 4”, fans raised the question: What’s the point?